Kathy Griffin is leaving Fashion Police. The 54-year-old comedienne made the shock announcement on her Twitter page on Thursday night. It comes after controversy surrounding her co-host Giuliana Rancic’s comment that Zendaya’s dreadlocked hair at the Oscars made her look like she smelled of “patchouli oil or weed”. 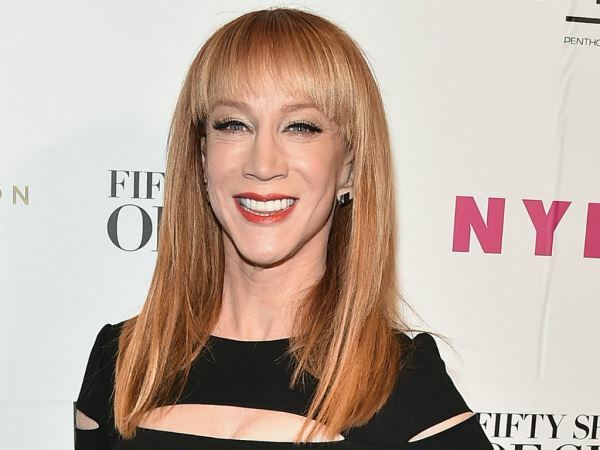 While Kathy did not directly comment on the scandal in a lengthy statement explaining her departure, she did however make veiled references to the incident. Kathy’s exit from the show comes after Kelly Osbourne also quit the programme following Giuliana’s comments.